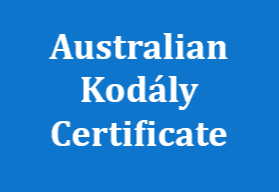 Over 150 music educators have successfully completed the requirements of the Australian Kodály Certificate (AKC). Congratulations to the following graduates*. Congratulations to the following graduates* of the Australian Kodály Award (AKA) in Early Childhood. 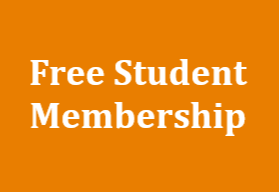 *The graduates listed above have given written consent to have their names and specialisations published (including print and online) by KMEIA. 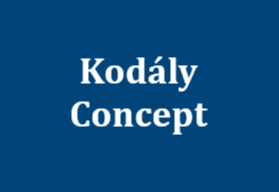 If you are an AKC or AKA graduate and would like to have your name and specialisation published by KMEIA, please contact info@kodaly.org.au.